Select a category or submit multiple entries to each category you see fit! 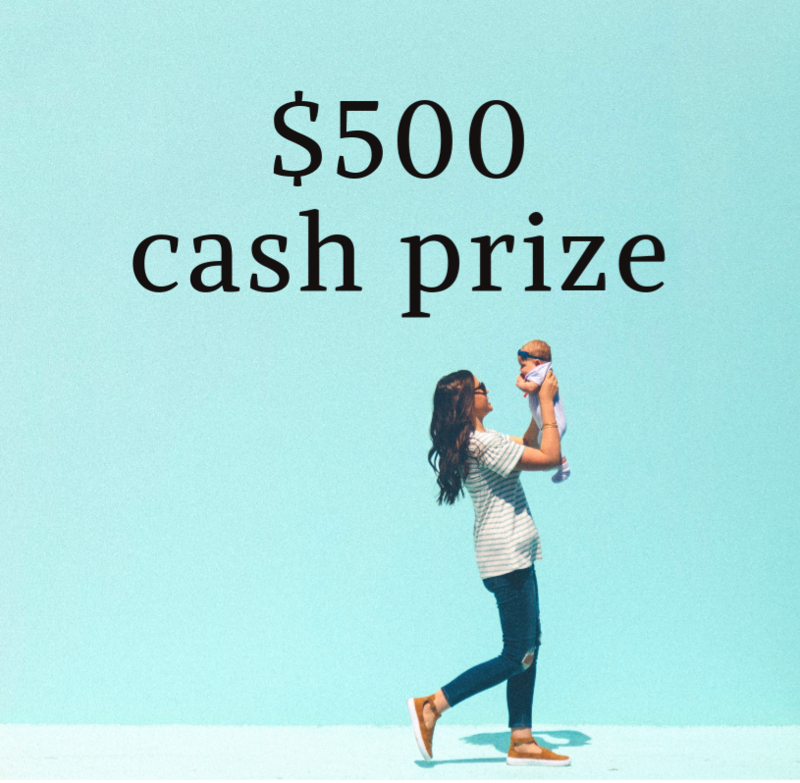 The KINDRED Motherhood Contest is open to mothers worldwide. Check out the categories below to figure out which category best fits your story then submit your entry HERE! Our Motherhood Award recognises one mother in her wholehearted efforts to raise her child(ren). This may include mothers who are going above and beyond to raise a disabled child, a mother who has been through infertility or difficult postpartum and wants to share her story, or a mother who simply has a fun story to tell. No ones story is valued over others as we all have different lives and experiences to share so please send us your story, don’t feel you need to have a miraculous life changing event in order to submit your story. We want to hear from everyone. Only one story to be submitted per entry. Image/s representing your story or family to be supplied in JPG or PNG format, in reasonably high resolution (at least 1000px x 1000px) and at a maximum of 5MB per image. Our Homeschooling Award highlights a top notch homeschooler or homeschool story. It could be focused on a child, a particular lesson or a story sharing your homescooling journey.